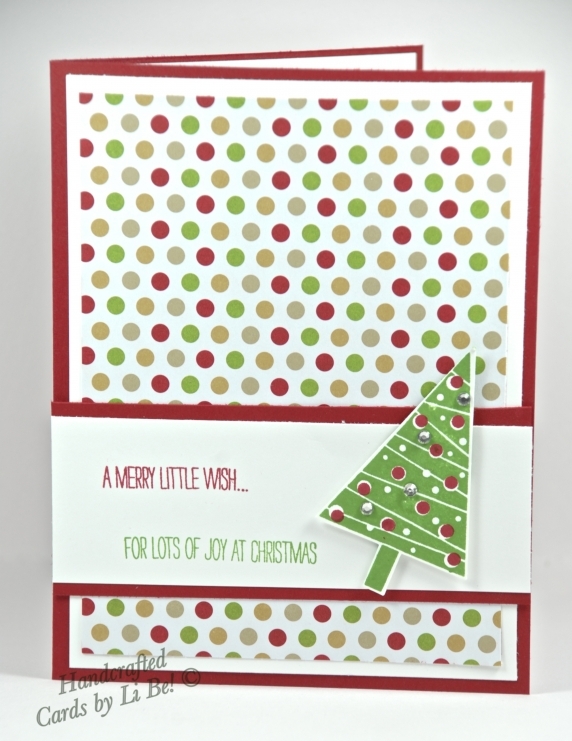 "A Merry Little Wish" polka dotted red ad green Christmas card handmade by Lisa of Cards by Li Be! 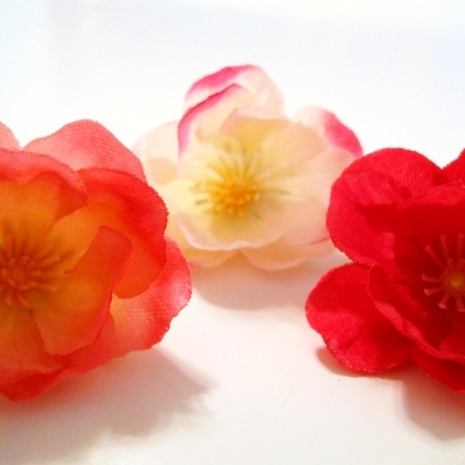 I hope you enjoyed these artisan handmade beauties . . . and one or more piqued your interest. 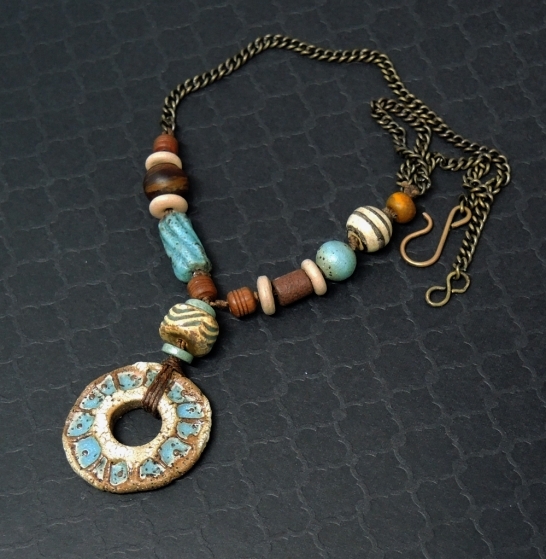 To look at more items, make sure to click on the individual artisan's shop links. Great choices! 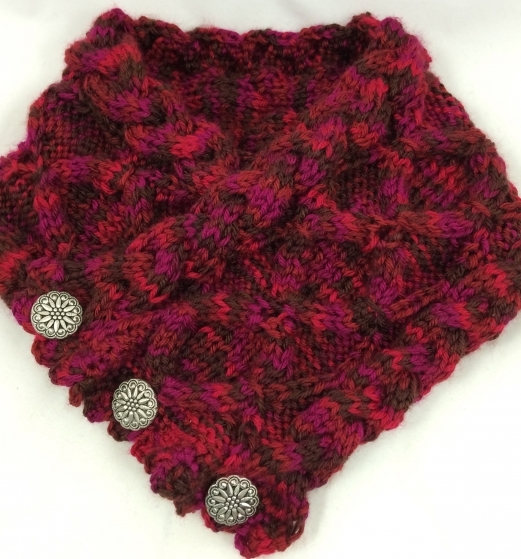 Thanks so much for including my Berry neckwarmer. Many thanks for the promo, Nancy! Merry Christmas to you! Thank you so much for featuring my jewelry every week leading up to Christmas. I appreciate your generosity so very much. Wishing you and yours a Happy Holiday with many good times in the year to come! It's a pleasure to include your jewelry each week, Linda. Just wish I would have started sooner! Merry Christmas to you and yours. Wonderful Last Minute Gift Ideas! 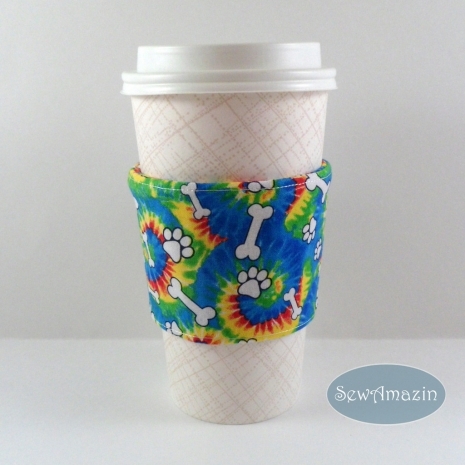 Thank you for stopping by and commenting, Donna! Merry Christmas to you and yours. Belly rubs to your sweet girls from Seamus and me. 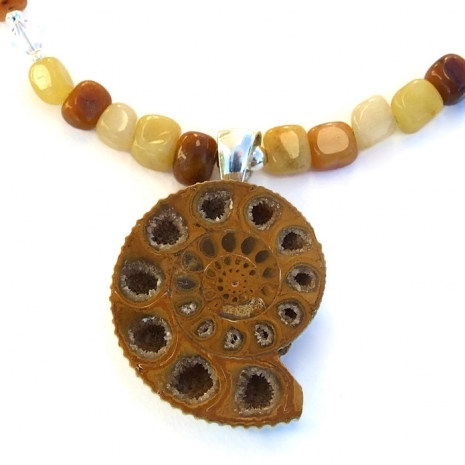 I'm not surprised you chose to share the White Copper Ammonite pendant, I know how you love it! I love all the Last Minute beauties you chose this week! Hahaha . . . you know me too well, Kristi! 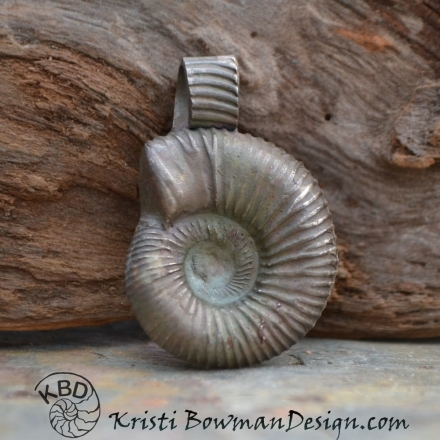 Am looking forward to receiving the copper ammonite pendant and designing with it. Tasty treats to your sweet girls. Merry Christmas! Thank you so much for posting these last-minute gift ideas. 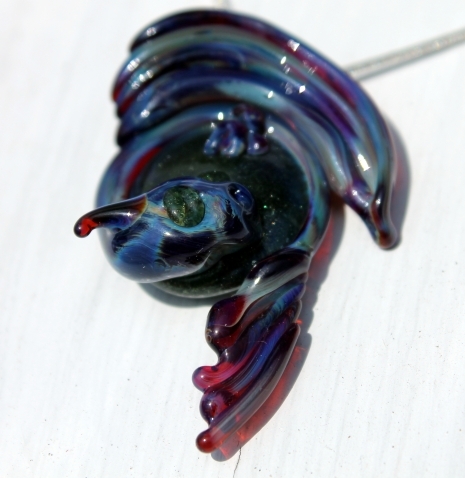 All of these artisan shops have many items ready to ship. 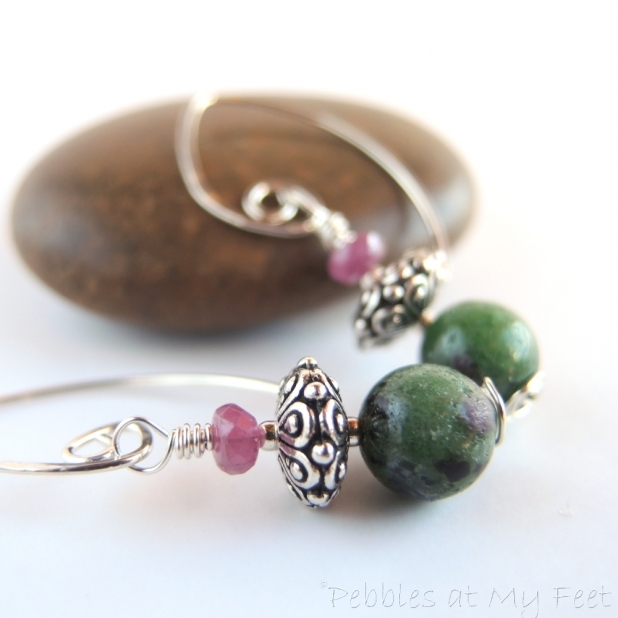 Thanks for including my Christmas gemstone earrings with all these lovelies. Wishing you and all the artisans a wonderful Holiday Season! Many thanks for your promo, Anna! Merry Christmas to you and yours. Wow! 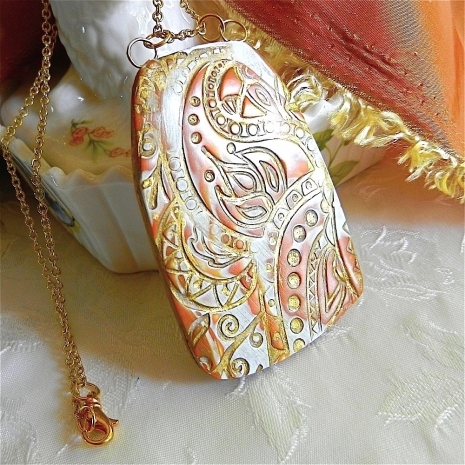 These beautiful finds come just in time for Christmas! Thanks for sharing these Catherine! 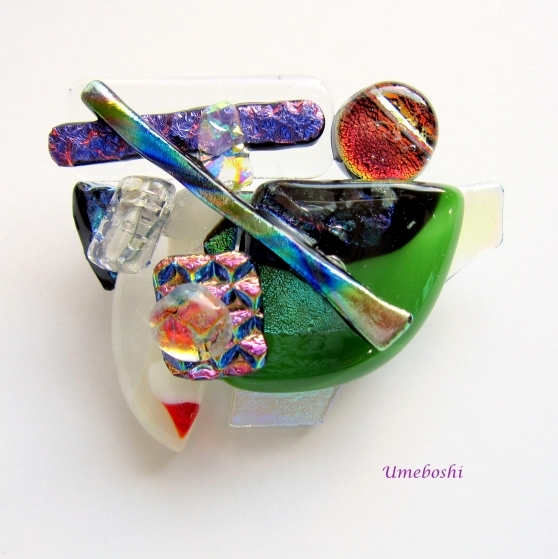 Thanks too, for including my dichroic glass brooch! Shared! Let's hope that some of these beauties make it out in time as Christmas gifts, Jo! Many thanks for sharing the post. Merry Christmas! 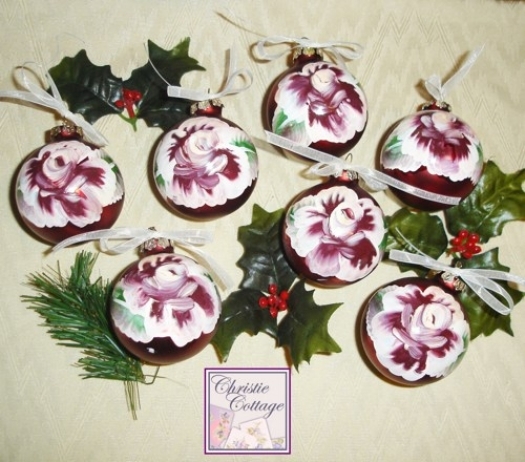 Gorgeous last minute gift ideas! Wonderful Wednesday it is! 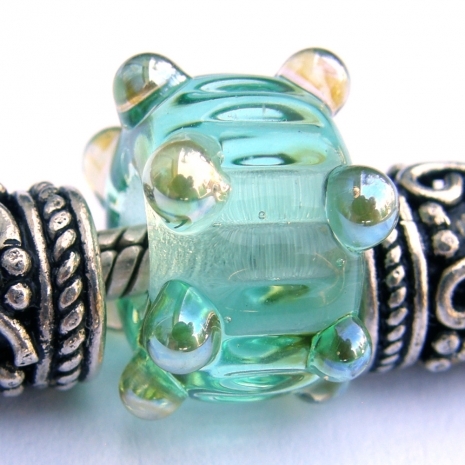 Thanks for including my ready to wear large hole lampwork slider bead. So happy to include your beautiful lampie, Charlotte. Thank you for your promo!